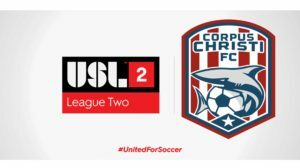 CCFC will be part of USL League Two Next Season – formerly the Premier Development League – the preeminent pre-professional division of soccer in the United States and Canada. The division should be referred to as USL League Two . 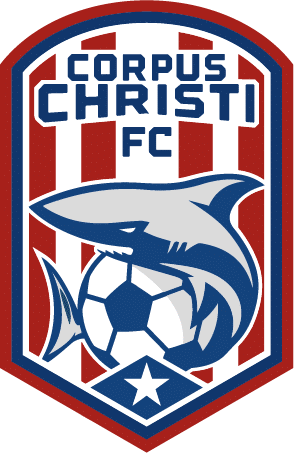 Why did the USL redesign its brand identity? Over the past decade, the USL has worked diligently to build a strong professional structure that has not only ushered in a new period of success for our historic clubs but has also brought soccer to new, exciting markets across North America. The redesign comes at the dawn of an exciting new era for the sport. The new brand identity and logos are inspiring and convey a new direction, they are innovative and modern, and tell the leagues story. Most importantly, it defines the leagues’ and organization’s role in the broader U.S. soccer landscape. Email : barbie@jbbmfamily.com or call 361-446-9031.